Ever wanted to pick up an instrument but weren’t sure where to start? Learn the ukulele – the most cheerful music maker around. 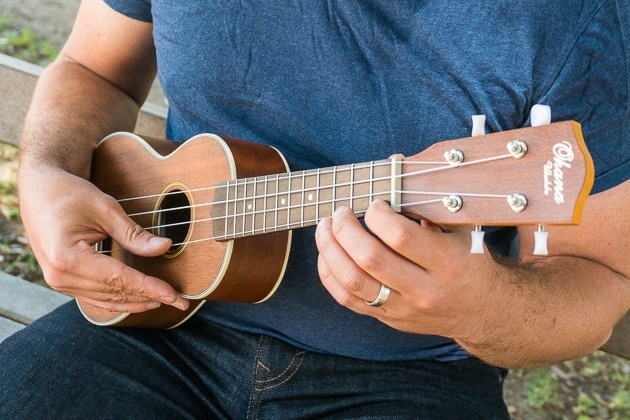 Anyone can learn the ukulele and this class will cover tuning, strumming, chords, and even learn a few songs together.